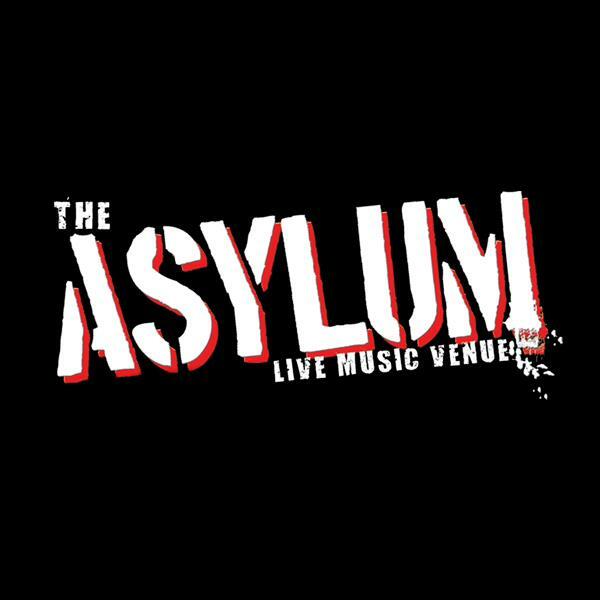 The Asylum is Birmingham's finest live music venue. Purpose built, and with a capacity of 600, The Asylum has been designed and built by musicians, with musicians in mind. With a state of the art 12k EV sound system (the same gear that Metallica use) and with a brand new fully DMX automated custom lighting installation, there are few venues of it's size that can put on a show like The Asylum. With friendly staff, and featured doctor and nurses bar staff, the whole Asylum gig experience is one that is so rare in the UK. The Asylum is a purpose built venue with fantastic facilities situated about a 3 minute walk from Birmingham city centre's Snow Hill Station & is home to Total UPRAWR.